Prior to selecting a mem orial, it is very important to review any cemetery regulations which may apply. For contact information of cemeteries in western Canada, please reference Remco's database found below. 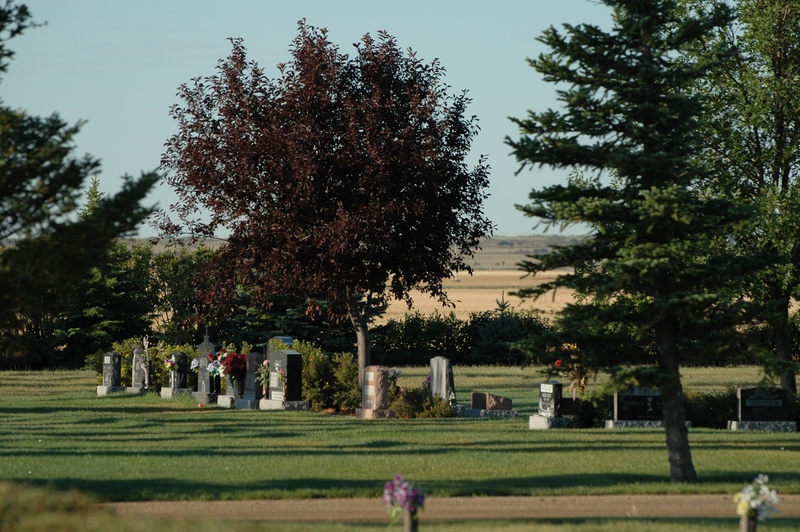 For more information about cemeteries in Western Canada, visit the website for the Western Canadian Cemetery Association. 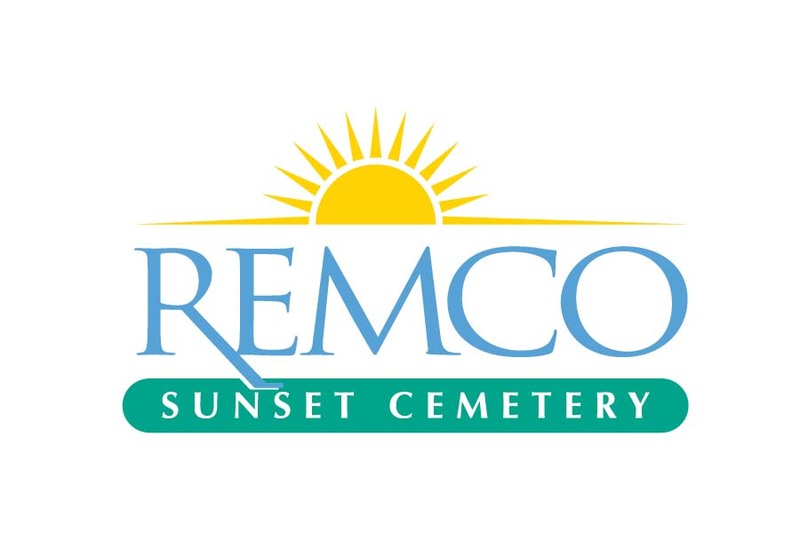 Or, for assistance in locating a cemetery near you, please contact Remco today. Office Hours: Monday through Friday 8:09 a.m. - 12:00 p.m. and 1:00 p.m. - 4:30 p.m. Woodlawn Cemetery is a landscaped, well-maintained 94-acre site that is owned and operated by the City of Saskatoon. It is centrally located in Saskatoon, and easily accessible by car or public transport.